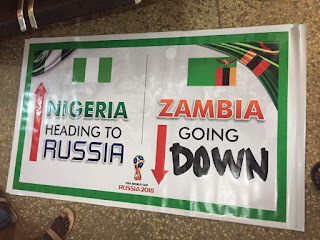 President of the Nigerian Supporters Club Chief Vincent Okumagba has promised to mobilize 2000 supporters to Uyo, Akwa Ibom State capital for Super Eagles 2018 World Cup qualifier against the Chipolopolo of Zambia on Saturday. Speaking to Nigerian Newslive from Uyo, Okumagba who mobilized 1000 supporters for Nigeria/Cameroon tie in Uyo said this became necessary in order to secure world cup ticket for the country. 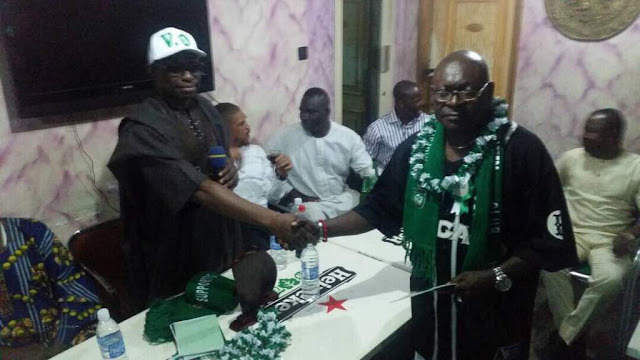 In preparation for the match in Uyo on Saturday, the Supporters Club had their induction night on Thursday where new members were absolved into its folds. 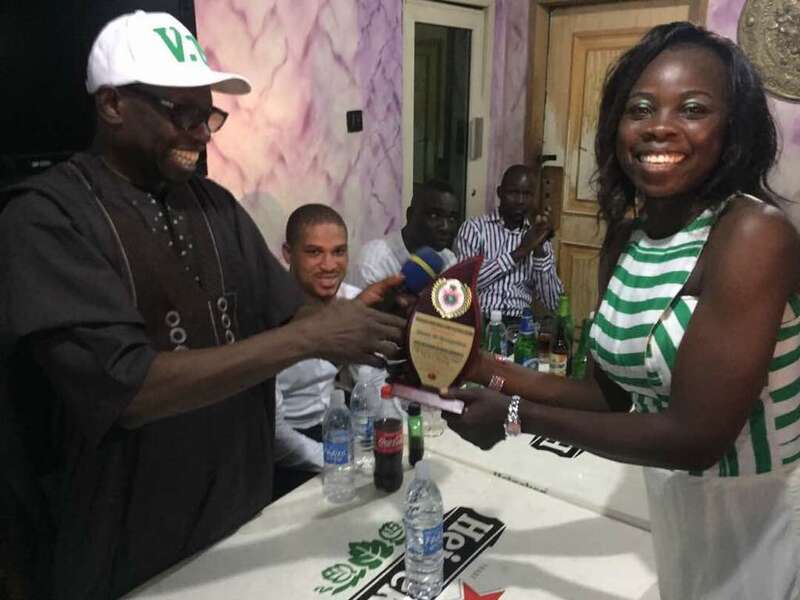 Also, a mini award night was organized where Blessing Nwanuelu, the association’s welfare officer bagged the award for the outstanding supporter of the year 2017. 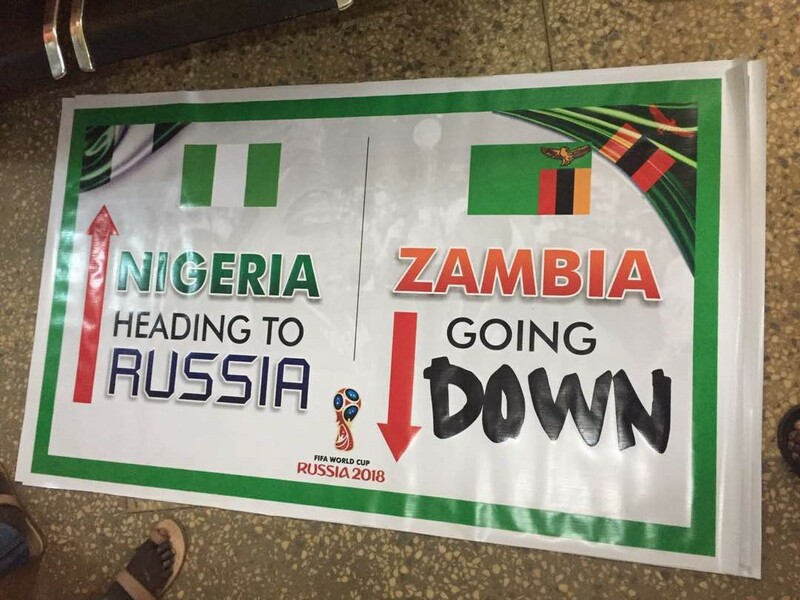 The match in Uyo on Saturday will be a decider for Russia 2018 World Cup ticket.